A local council in Sydney wants to reduce the use of foreign words on shopfront signs in an effort to standardize English language usage in public precincts. 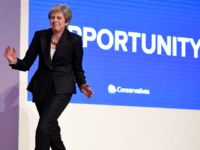 If successful, the move could see migrant languages take up no more than 30 per cent of the space on shopfront signage. Shop owners would also have to translate their menus and window posters into English under the new bylaws being considered by Strathfield Council in western Sydney. The proposal, moved by Independent councillor Matthew Blackmore at an April 10 council meeting and passed unanimously without dissent, is as follows: all shopfront signage must be in English, with other languages allowed to appear alongside as long as they’re a direct translation of the English, and much smaller. In a statement the council said the signage policy “aims to improve the visual amenities of our town” and will apply to all shops. The NSW Business Chamber has expressed its support, with chamber spokesperson Damian Kelly telling SBS news, “There may be some potential customers who may feel they’re unwelcome in that particular shop, restaurant, cafe, whatever business it is” but added that they are apprehensive about the added red-tape. Strathfield is an area that has absorbed a steady flow of immigrants into its population base. According to the latest Australian census figures, 31.7 percent of people living in Strathfield speak English only. The other top languages spoken are 10.4 percent Korean, 8.7 percent Cantonese, 8.4 percent Mandarin, 4.3 percent Arabic, 4.1 percent Other, 3.5 percent Tamil, and 2.6 percent Hindi. Strathfield Councillor Nella Hall told Seven News they were taking action to promote “high-quality signage” that enhances “communication” and is “compatible with the character of the area’. “It’s about connectivity with the community and supporting local businesses,” Hall explained. But Nikki Chen – who has worked at her brother’s grocery store in Strathfield for more than four years – said she had never received a complaint about its signage. 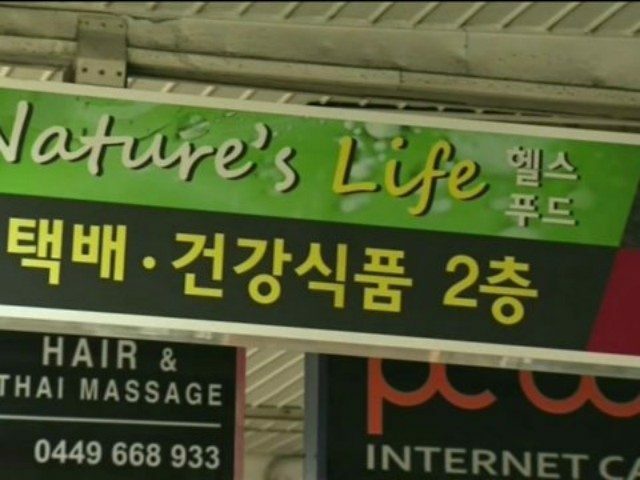 “We have Chinese and English, both on the sign … So I don’t need we need to change it,” she told SBS News. Strathfield Council is currently open to community feedback on the matter before putting it to a final vote.